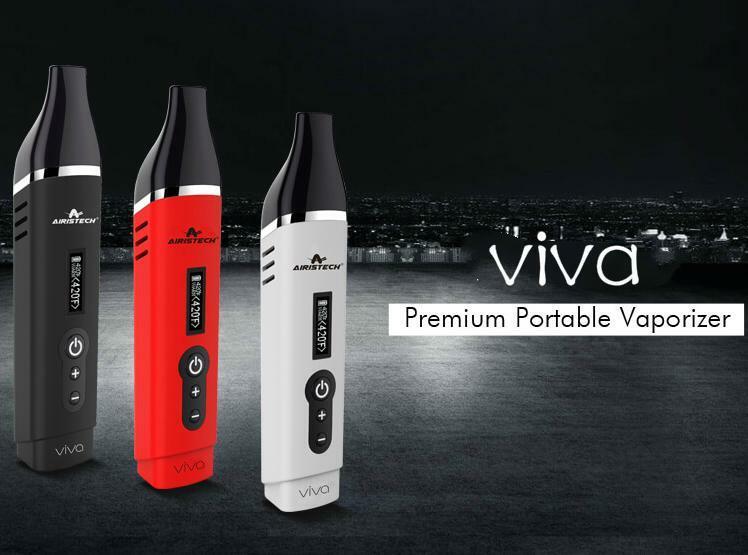 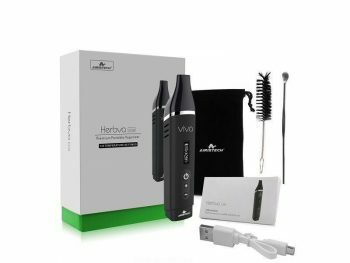 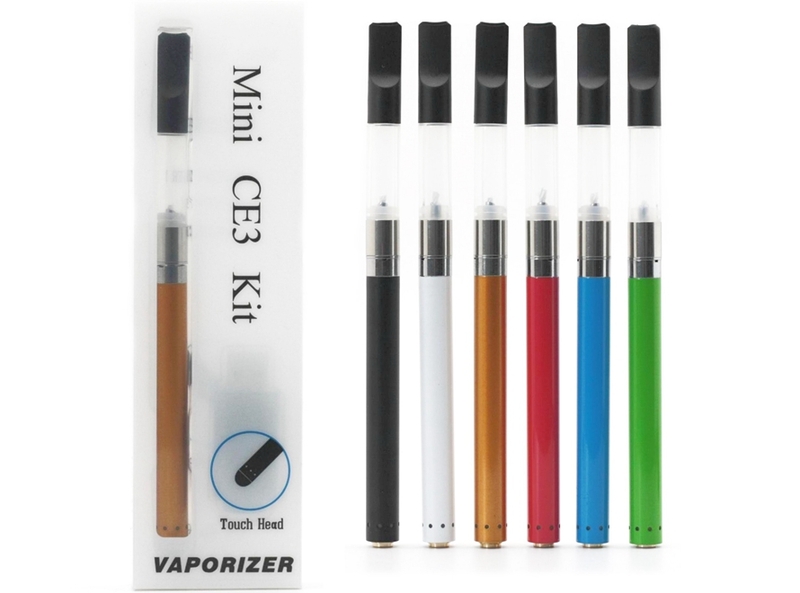 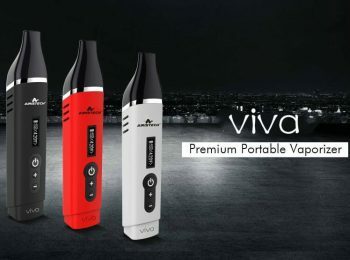 Airistech Herbva Viva All-in-One Vaporizer Kit features a small OLED display screen shows big functions. 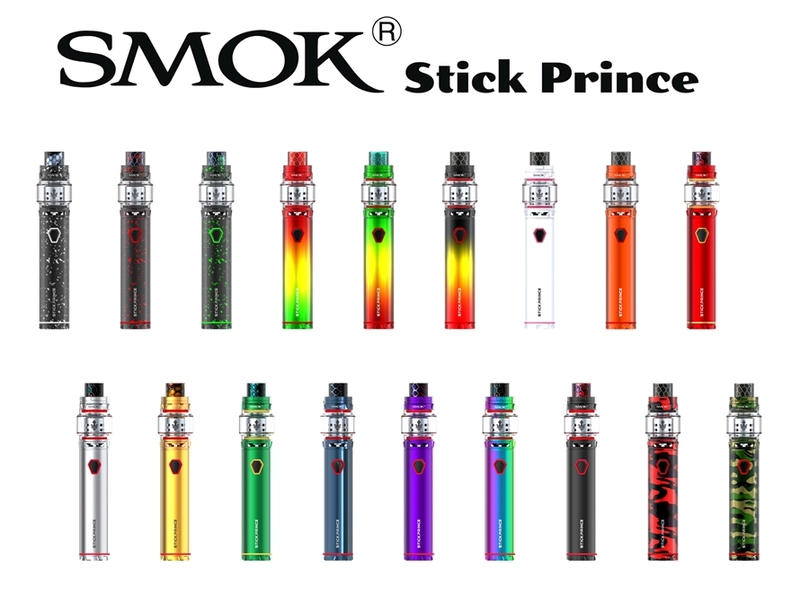 135 temperature settings would fully meet all your options. 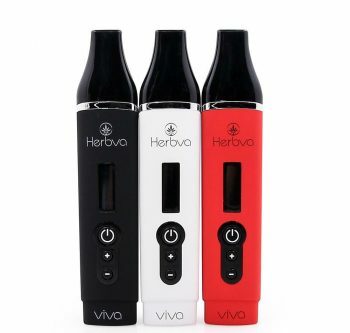 Large 2200mAh built-in battery support USB charging. 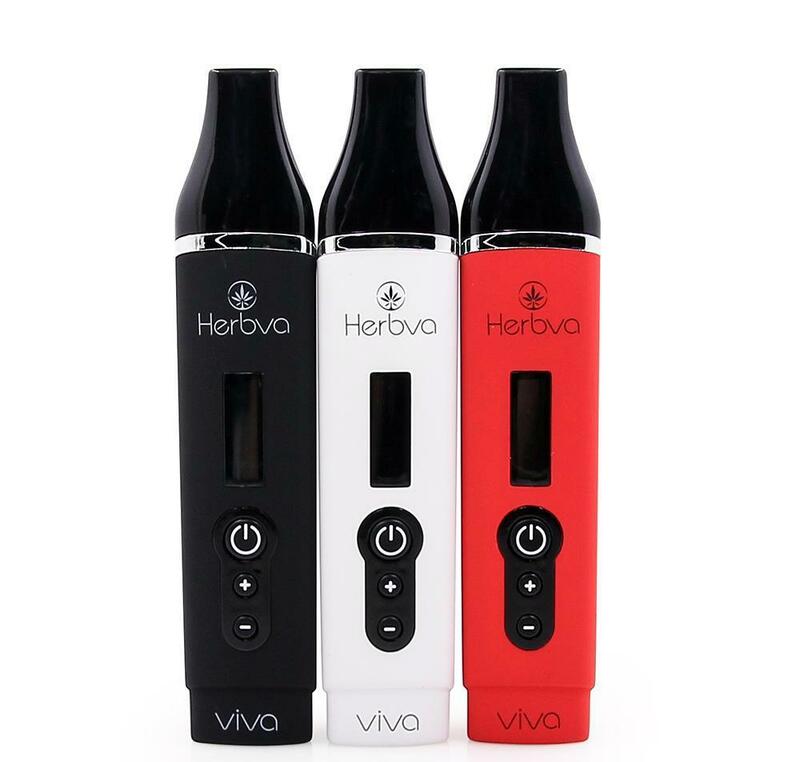 The ceramic oven holds up to 0.5g dry herb which bakes dry herb material through conduction to truly vaporize the active ingredients without burning the remaining plant material.